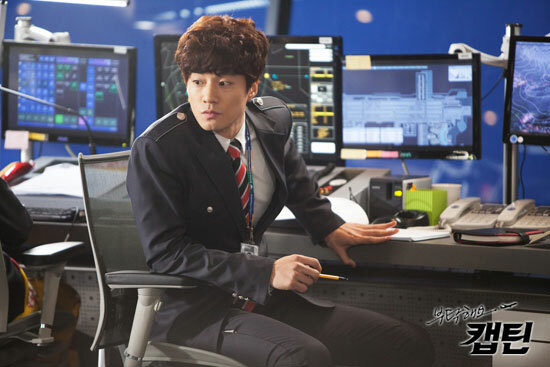 Yoon Sung found that Da Jin is the daughter of captain Han Gyu Pil, he finds that it’s unimaginable. Ji Won and Yoon Sung meets at the tomb of Gyu Pil with a heavy heart. Da Jin drinks to drown her sorrow. Yoon Sung feels ashamed after hearing the words of Da Jin. Yoon Sung carries drunk Da Jin home, Dong Soo is displeasure after seeing it. Yoon Sung and Ji Won once again fall into the shadow of incident. Later, Yoon Sung submits his resignation to In Tae. Yoon Sung does not want to face Da Jin, he refuses to fly together with Da Jin, Da Jin is confused. Mal Ja backs to home, Da Jin chases her away. Mi Joo lets Yoon Sung goes on vacation, and he goes to the temple.